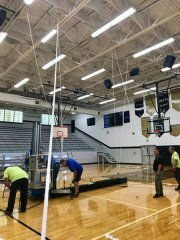 Automatic Retractable American Flag Donation - Accurate Striping, Inc. 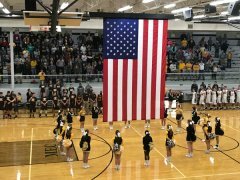 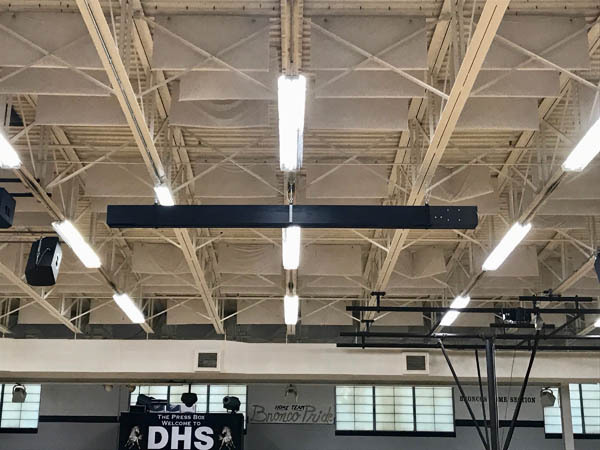 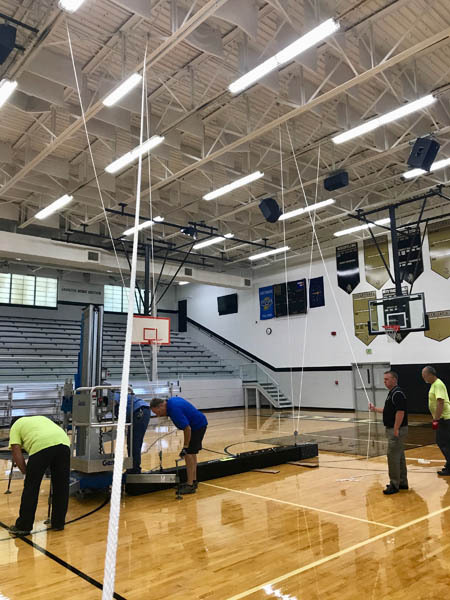 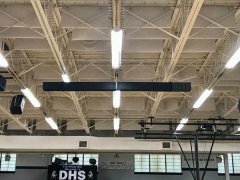 In 2017, Accurate Striping donated and installed a beautiful 12’ by 16’ automatic, retractable flag to a local high school (Daleville High School) in one of our communities. 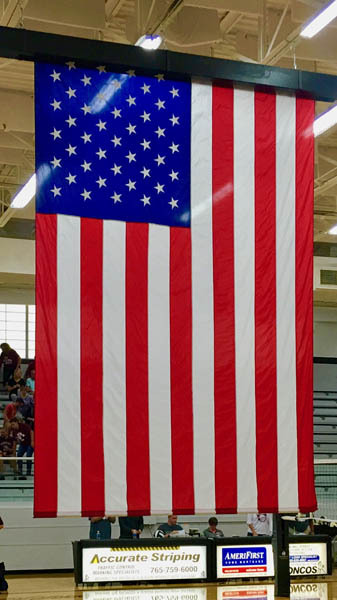 As a company, we are honored to have been given the opportunity to offer this long-standing symbol of freedom, patriotism and sacrifice, as a gift to our community. 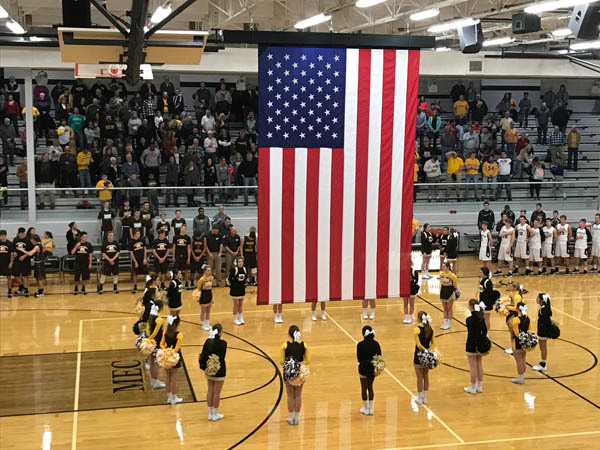 The Stars and Stripes…long may it wave, “o’er the land of the free and the home of the brave”.